We want to present: Ecstasy solid incense! 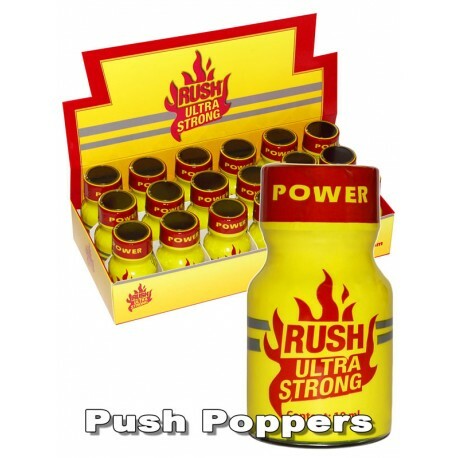 Being a mixture of poppers and wax, the stuff only works when you want it to, instead of it dissolving into thin air. This gives you complete control over your incense experience.